And you WILL NOT want to miss what we have planned for you this year! Are you ready to be treated like the red carpet star that you are? Need a weekend of pampering to escape from the “work” of teaching? 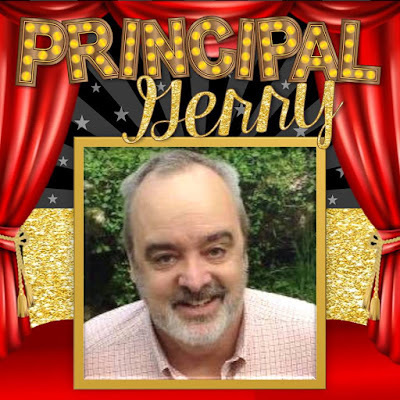 Need to be re-energized and fall in love with teaching all over again? 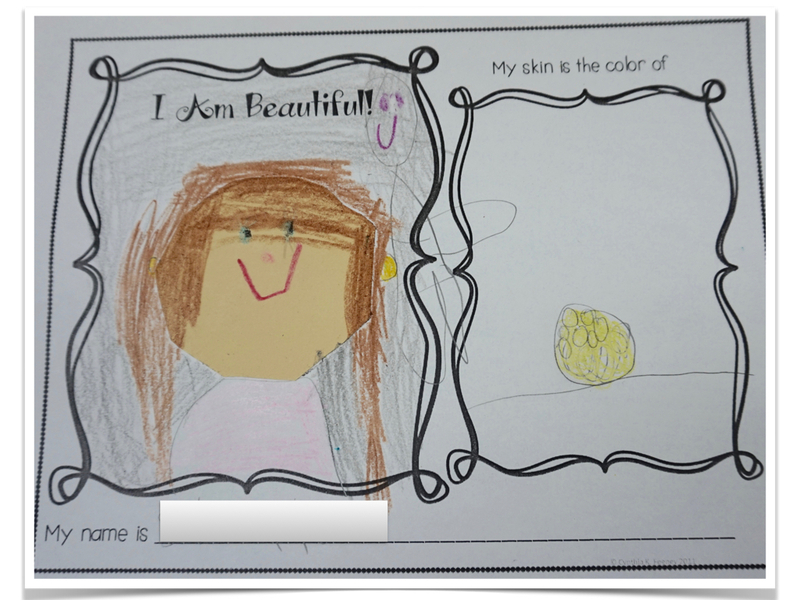 Ready to shine and be recognized for the teaching-star that you are? Then come walk the red carpet with us at French Lick Resort! 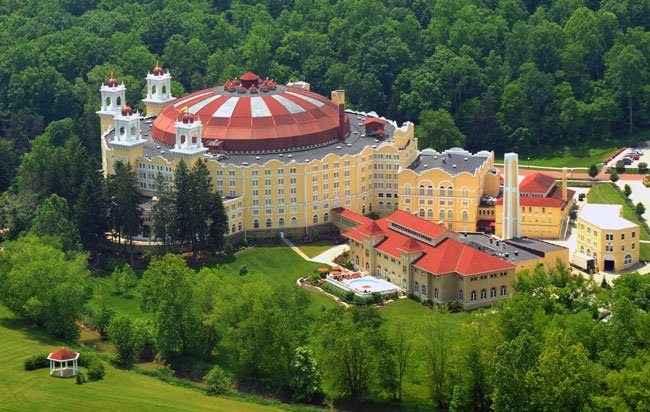 French Lick is an incredible resort is located in southern Indiana, but it is within 3 hours of Cincinnati, Nashville, Indianapolis, and St. Louis! And let me tell you...they are ready to pamper us again! Join us for the whole weekend, or just a day! · OPTIONAL: Many attendees gather and socialize at the beautiful West Baden Hotel. Come early and join us! · Teaching, TPT, Blogging Round-table and Workshop Sessions: We will send out a survey asking for topics of interest and we invite you to submit a round-table proposal as well. · Dinner Reservations at Resort Restaurant/s: (OPTIONAL) Meet up for dinner at one of the resort’s casual, but classy restaurants. · 9:30 am - Sunday Breakfast/Brunch: (OPTIONAL) Meet at the resort’s famous breakfast buffet for our last gathering of good food, good conversation, and goodbyes! Heidi N. "It was so refreshing to be surrounded by like minded teachers! I left the weekend with new perspective, new ideas, and a lot of new friends!" Maja A. 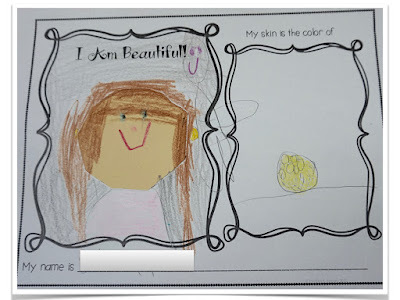 "Last year's meet up inspired me to do so many new things, I finished out the school year strong with the things I learned from the other teacher/bloggers there! I am so excited for this years meet up!" HERE to register for the event. I have found nothing better than this "crumpled" heart activity. 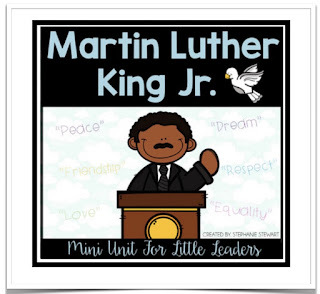 I cannot remember when I first saw a presenter show this to a group of us, but the impact of it has stayed with me for many years. 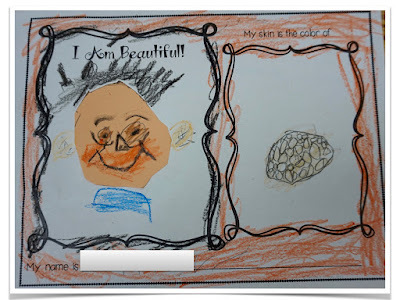 This simple visual of showing kids how unkind words cause hearts to crumple is powerful. 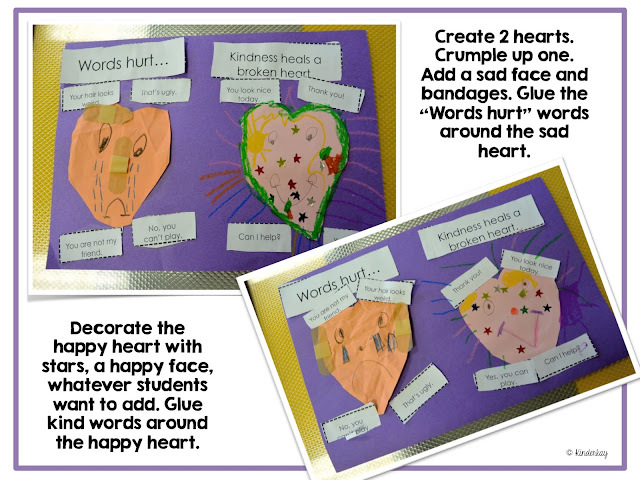 After we discuss how words can be just as cruel as fists, my kids create 2 paper hearts. I tell them to choose one heart and crumple it up. 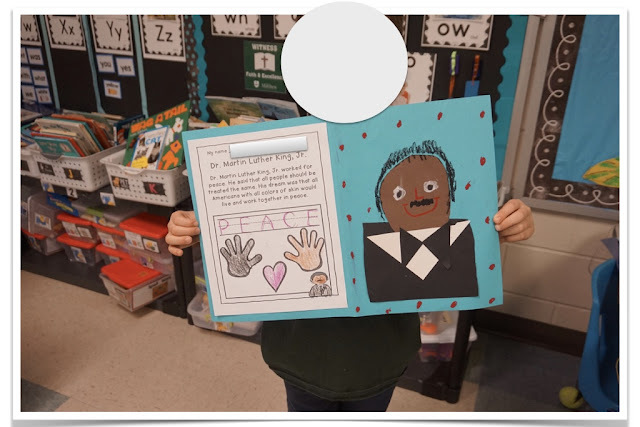 It is always a shock to my kiddos when I tell them to do this! 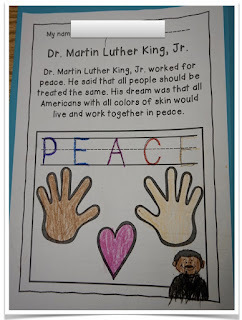 They glue the hearts to a 12" x 18" piece of construction paper. They decorate the crumpled heart with a sad face and the uncrumpled one with a happy face. They then glue the kind and unkind words around the appropriate heart. 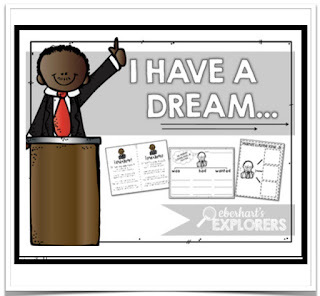 If you would like the words for this activity, click the image below. Acceptance of the differences of others is something that we talk about a lot throughout the year. 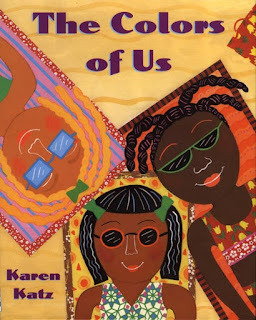 In conjunction with MLK Day, I read "The Color of Us" by Karen Katz. 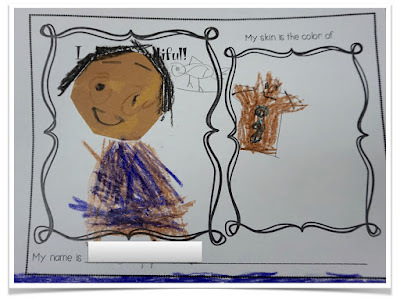 This is a wonderful story about a little girl who notices all the beautiful colors of skin in her neighborhood. 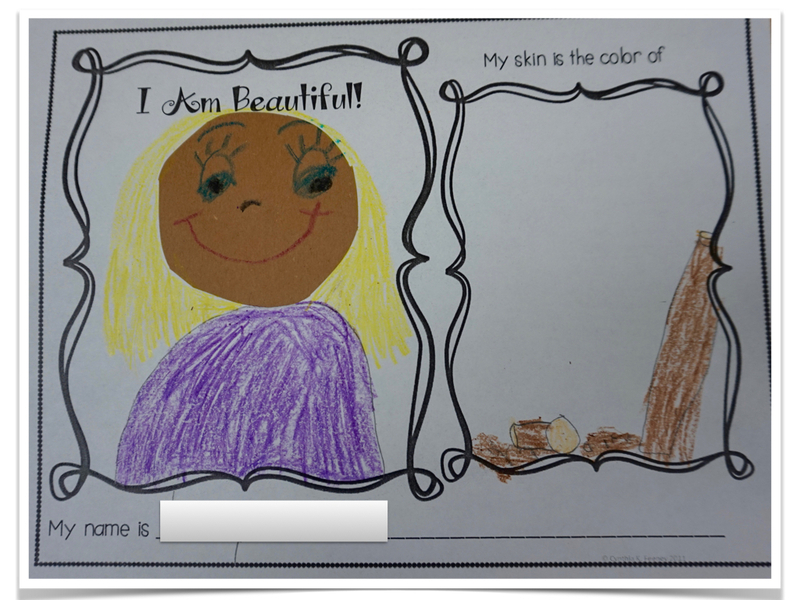 After reading the book, we compare the lovely shades of our skin and create a class book about "the color of us." 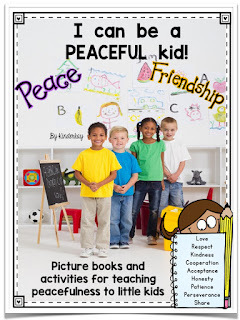 Using character traits to teach kids to settle their differences peacefully as well as learn to co-exist in peacefulness is a great way to instill these traits within our students. 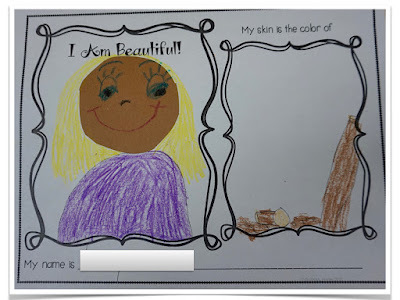 Basing character traits on picture books is also a great way to make an abstract concept visual. 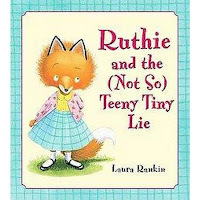 I like to use "Ruthie and the (Not so) Teeney, Tiny Lie" by Laura Rankin for teaching honesty. In this story, Ruthie finds a teeny, tiny camera on the playground. She loves teeny, tiny things and decides to keep it. The problem is that it doesn't belong to her. She tells a lie and soon finds out that feeling guilty is not a good way to feel...... 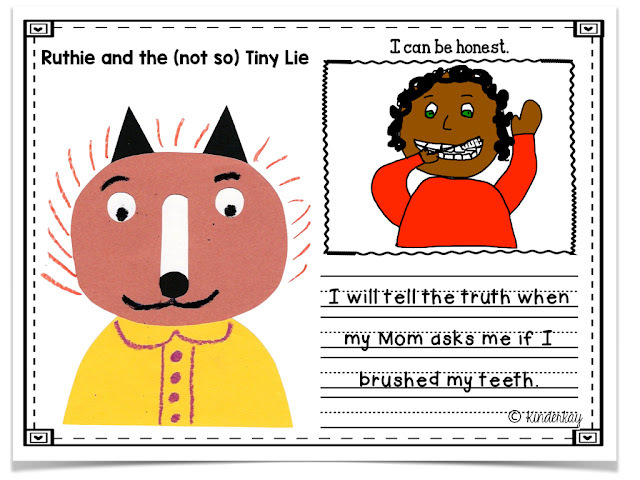 This story is so awesome for teaching honesty! 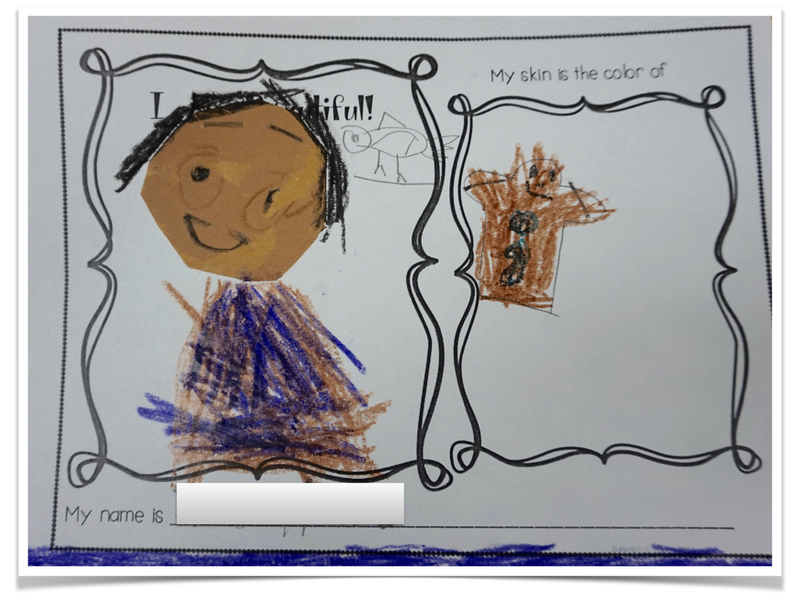 When we are finished with our discussion, the kids create Ruthie and write a few sentences about how they can be honest in their own lives. 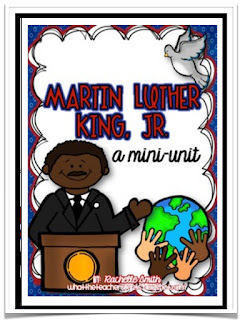 If you would like a FREE copy of the Ruthie resource, click the image below for a Google doc. 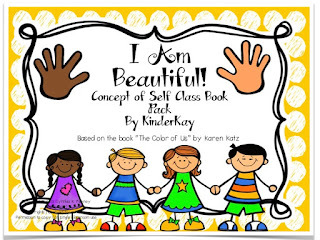 If you enjoy this free resource and would like more of them, you can find them HERE in my TPT store. 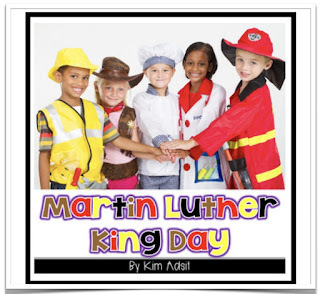 Martin Luther King, Jr. Day is a great time to discuss tolerance, acceptance, and kindness. My kids create a TLC image of MLK and attach a PEACE paper to the other side. 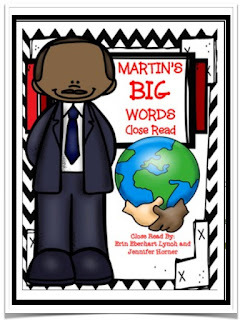 If you would like the words for this project, click the image below. 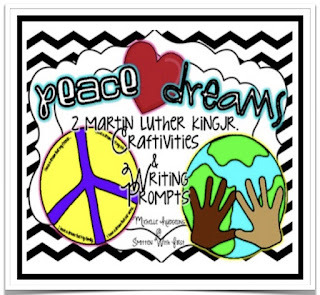 My friends here at Blog Hoppin' have some amazingly awesome MLK resources for teaching peace, tolerance, and acceptance! 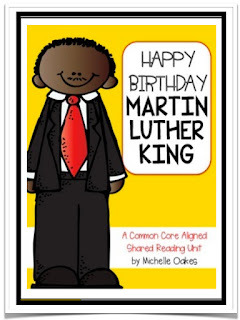 Click on their image to take you to their blog or TPT store! So, that's it for now, my friends!